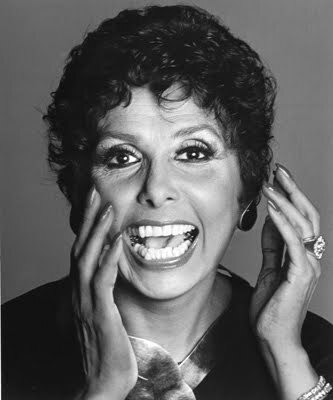 Was so so sad to hear the news of Lena Horne, the legendary actress/singer/dancer, had died at the age of 92. Not many people know about Lena Horne, but you may have recognised her name from Halle Berry's famous speech when she accepted her Oscar award being the first Black woman to win the Best Actress category. 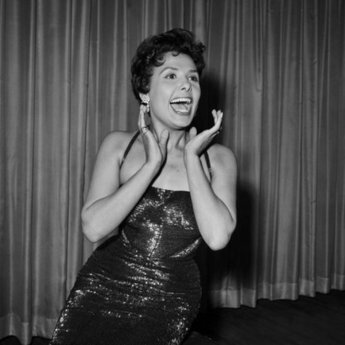 "This moment is for Dorothy Dandridge, Lena Horne, Diahann Carroll...It's for every nameless, faceless woman of colour who now has a chance because this door tonight has been opened." And that's exactly what these women did. Opened the door to Black women in Hollywood, the media and on the big screen. 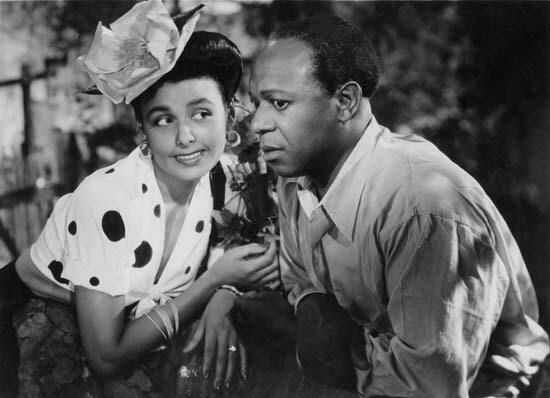 A pioneer among African American performers, Lena had both the talent and beauty to crack the race barrier in Hollywood in the 1940s. 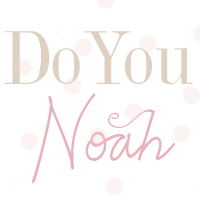 Born in Brooklyn, New York in 1917, by the age of 16 she was singing in the famous Cotton Club. She became the first African American performer to sign a long-term contract with a major Hollywood studio, MGM, and starred in popular musicals but what made her most popular was her role in Stormy Weathers. 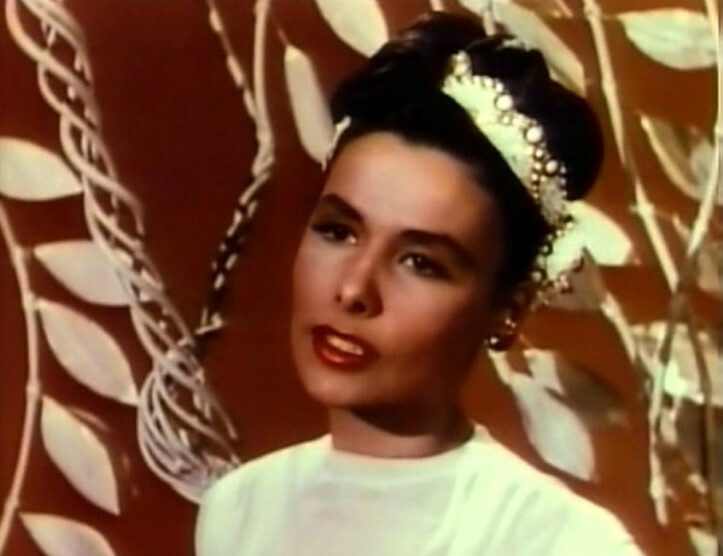 Lena's musical career flourished but her movie career stagnated. She had minor roles in films such as Boogie-Woogie Dream and Words and Music but did little to advance her film career mainly bceause of racist attitudes of the time. 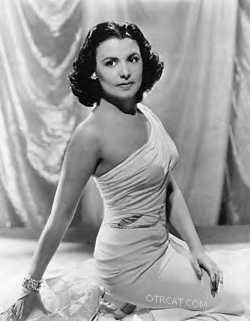 Even during the height of her film careers she was often denied rooms at hotels she performed in because they would not let Blacks stay there. Several of the scenes she shot for MGM were cut out when they were shown in the South as most theatres there refused to show any films that featured Black actors/actresses in anything other than subservient roles to white people. 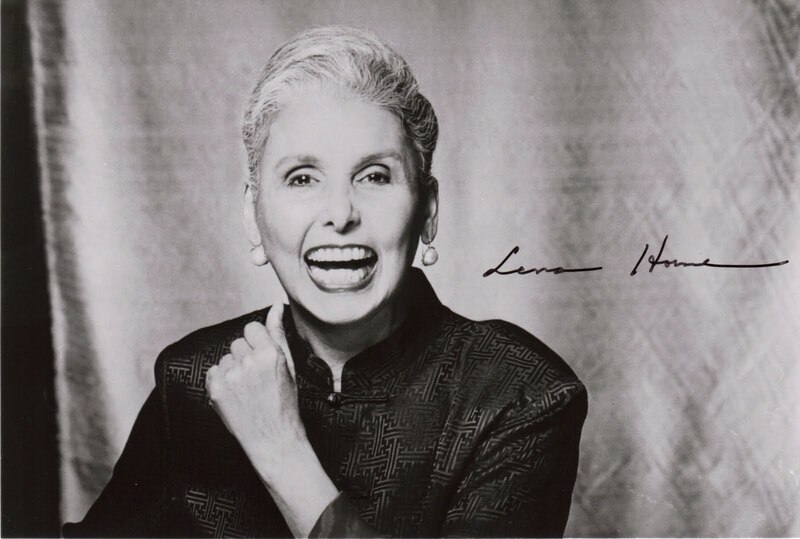 By the 1960s, Lena was one of the most visable celebrities in the civil rights movement, joining 250,000 people in the 1963 march in Washington when Martin Luther King gave his "I have a Dream" speech. She also spoke at a rally that same year with another civl rights leader, Medgar Evers, just days before his assassination. These were several of the obstacles that Lena Horne (and others) faced during these times. Yet she still managed to continue with a successful career spanning six decades. She was one of the most respected, talented and beautiful performers of all time. Footballers Pose For Vanity Fair..i'm in ♥! Beyonce's New Video "Why Don't You Love Me"